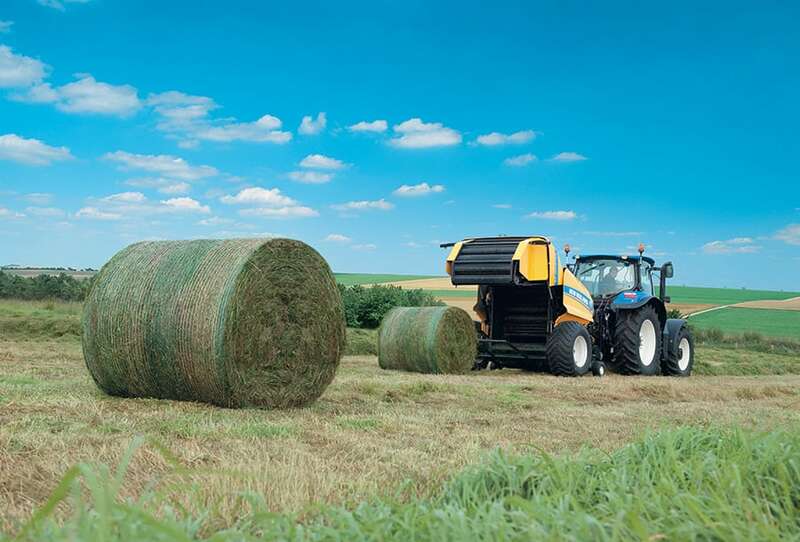 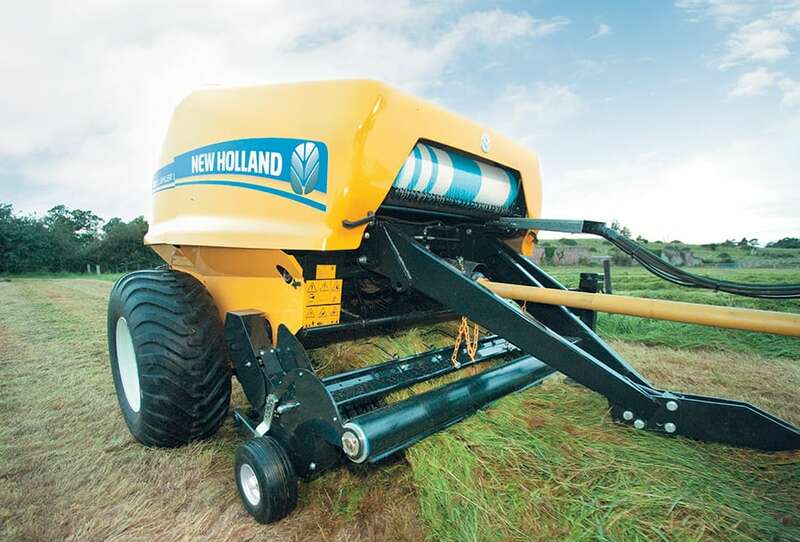 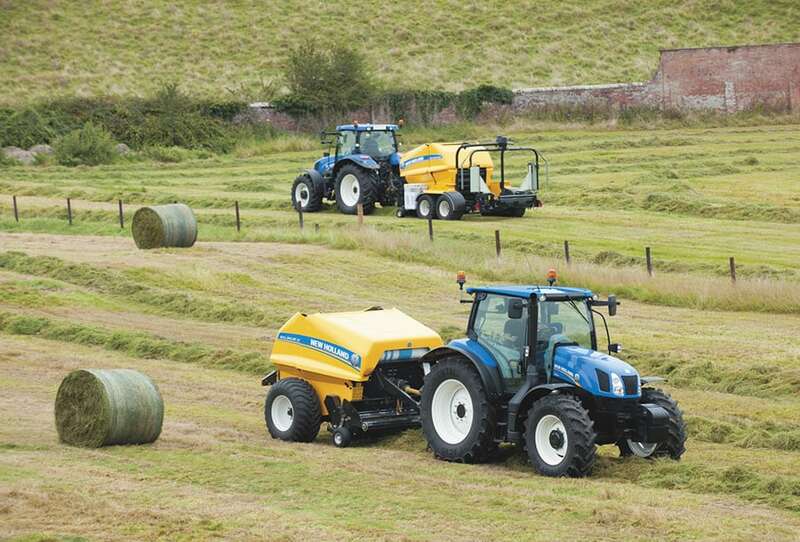 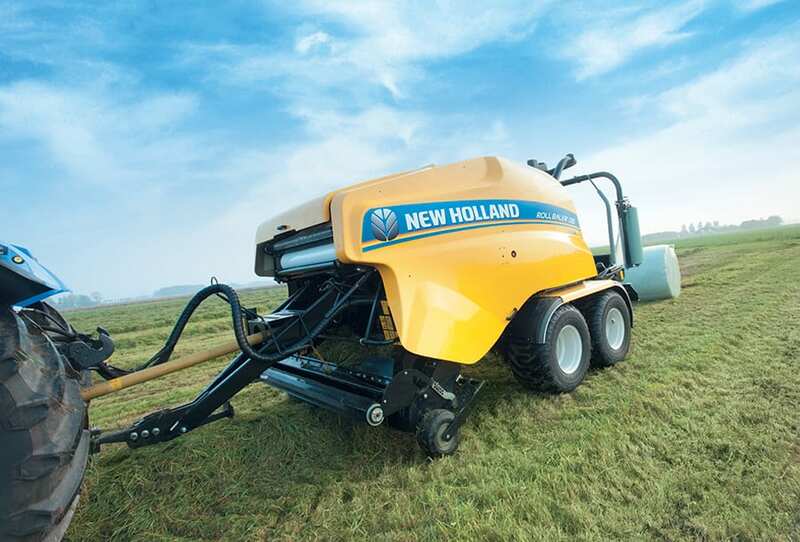 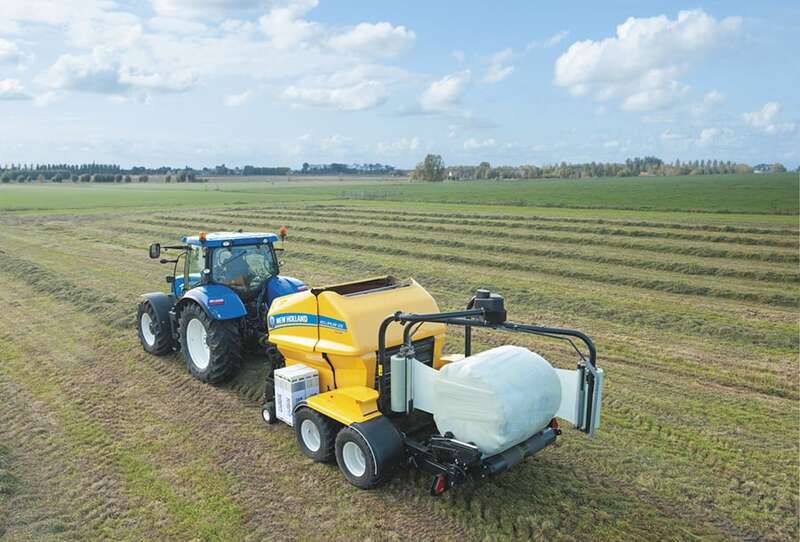 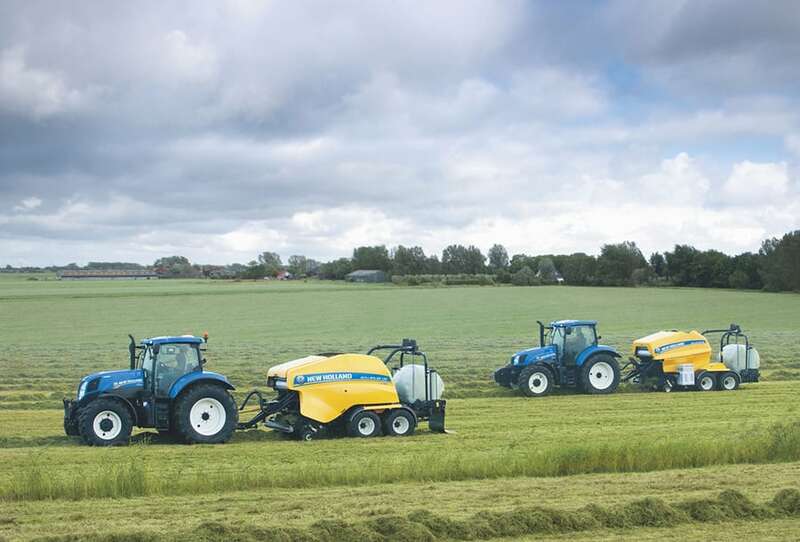 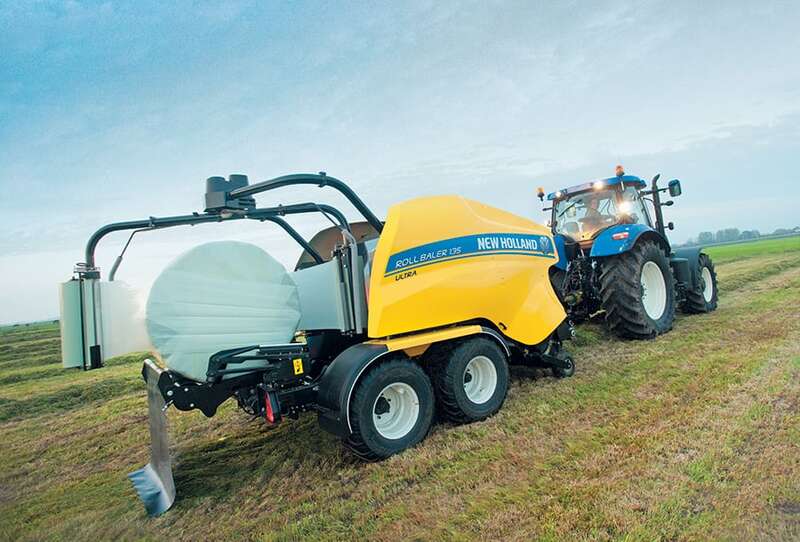 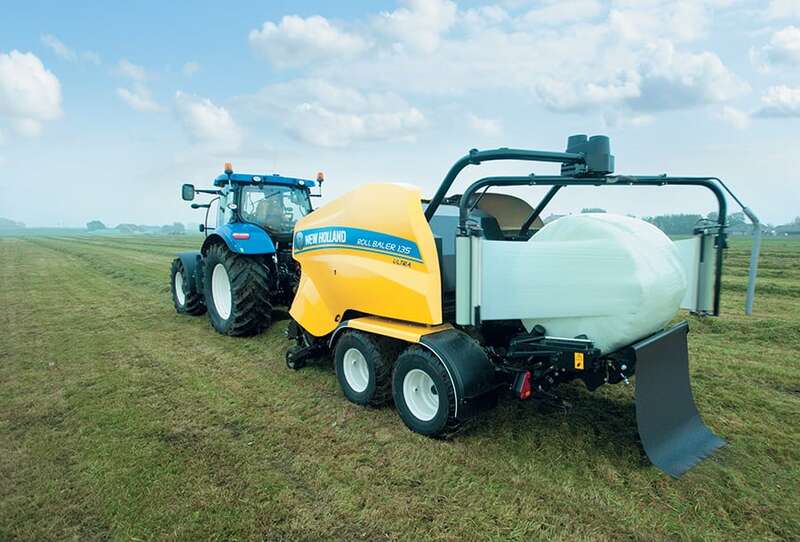 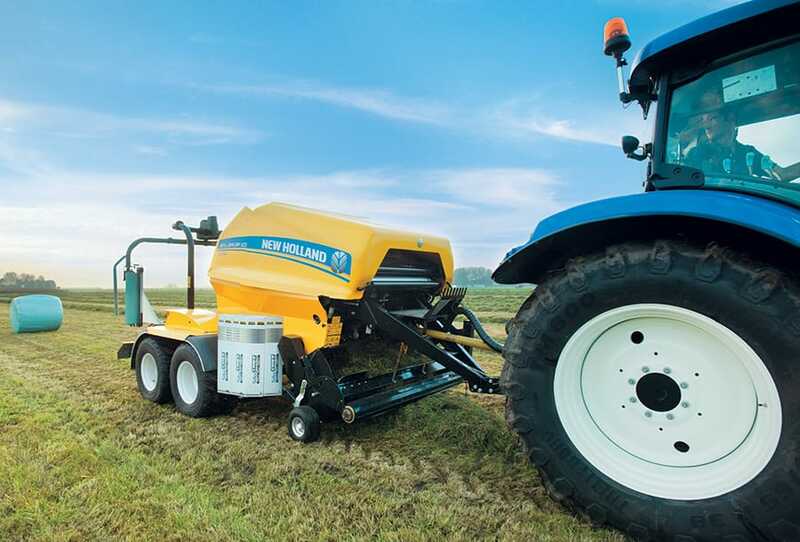 New Holland appreciates that round baling is carried out in varying terrain. 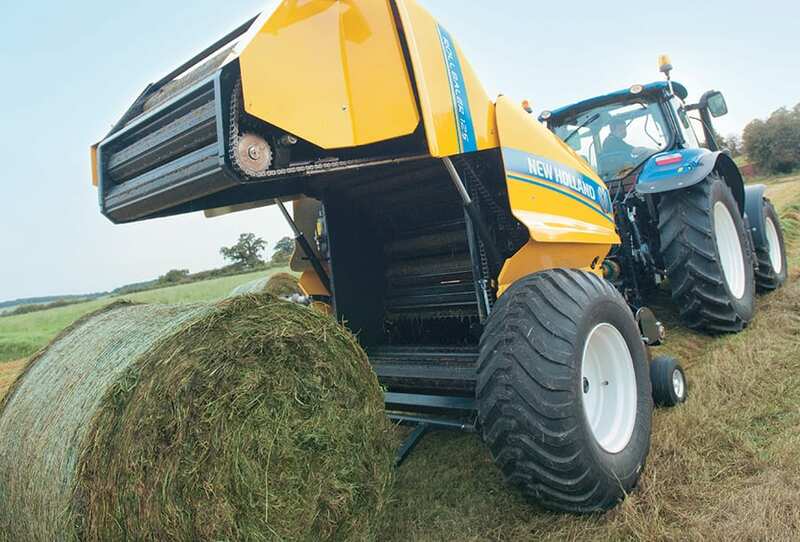 By ensuring all three Roll Baler models have a wide track and a low centre of gravity that is retained as the bale chamber fills, a tractor and Roll Baler combination is stable and secure on sloping ground. 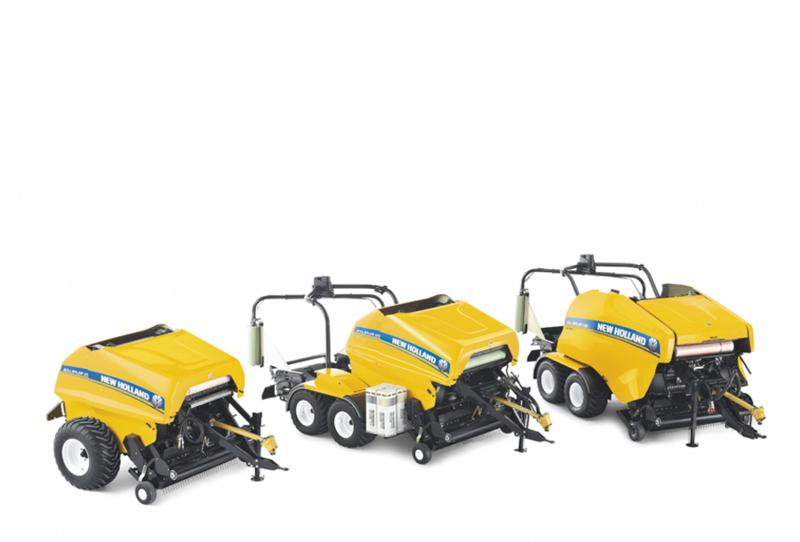 For added security, hydraulic brakes come as standard on all four wheels of the tandem axle 125 Combi and 135 Ultra models.